Men often wonder why they're experiencing hair loss when it seems like none of their friends are going through the same thing. 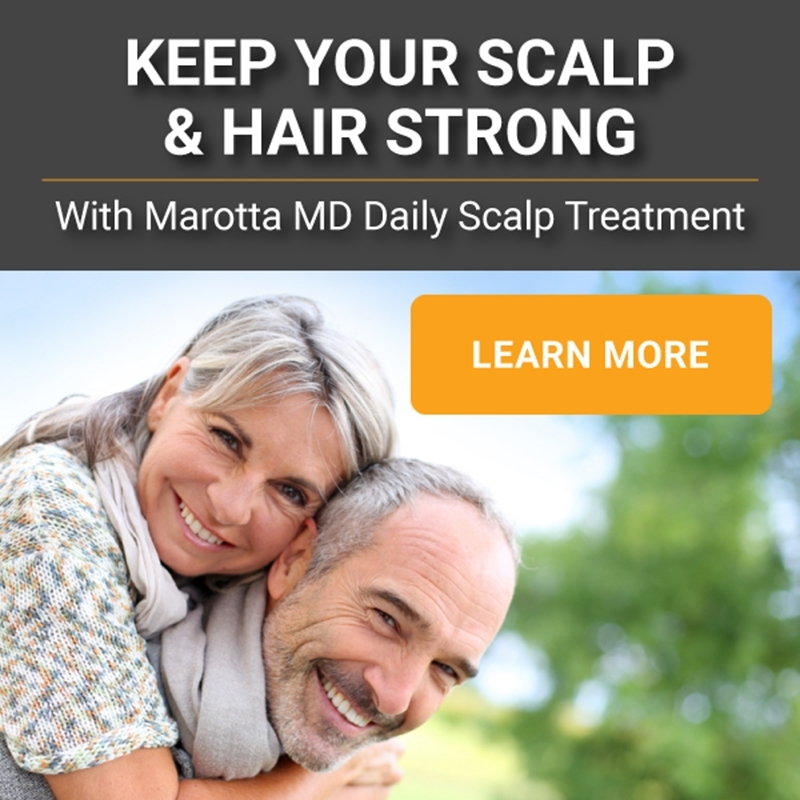 The reality is that by age 35 two-thirds of men experience some form of thinning hair, according to the American Hair Loss Association. Physical activity paired with balanced nutrition keeps your body healthy, and your hair is a reflection of your health. According to LiveStrong, regular exercise may prevent some forms of hair loss, because it improves blood flow to your scalp. However, the majority of men with baldness are genetically inclined to hair loss – and there isn't much exercise can do to affect your genes. 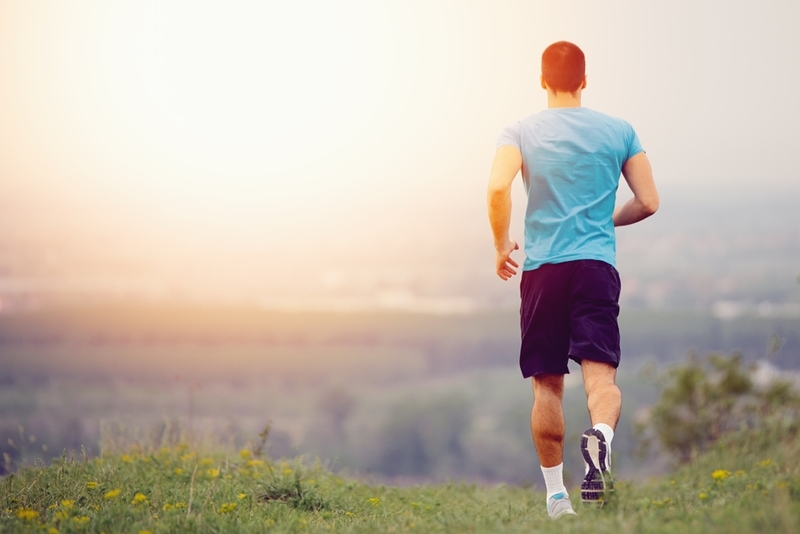 Excessive exercise and a lack of nutrition, however, can lead to premature hair loss. Over a long period, too much exercise can cause your body to enter a chronic state of stress, which in turn leads to a condition called telogen effluvium. TE causes your hair follicles to go dormant, when they would otherwise continue to grow. Resumption of a balanced diet and appropriate levels of exercise can reverse this process. Excessive exercise and poor nutrition can lead to premature hair loss. In men with genetic hair loss, the culprit is a hormone called dihydrotestosterone, or DHT. Your body converts testosterone into DHT, which shrinks hair follicles and may lead to baldness. Blocking DHT isn't an option, because it's necessary for bodily health. According to Dr. Jeffrey Rawnsley, a clinical associate professor at UCLA, heavy weight lifting likely does not contribute to hair loss. Hair follicles grow in three to five year cycles, so starting a new workout regime a few months ago wouldn't have any affect on how your hair looks today. Rawnsley noted that certain dietary supplements, like those containing high levels of vitamin A, could contribute to hair loss. Overall health is always more important than how you look – but for many men, balding can be a traumatic experience. Eating a balanced diet not only improves your health, but may also reduce your stress and anxiety levels and improve the appearance of your scalp. Eating foods rich in zinc, omega-3 fatty acids and vitamin E may help your body grow hair more effectively.